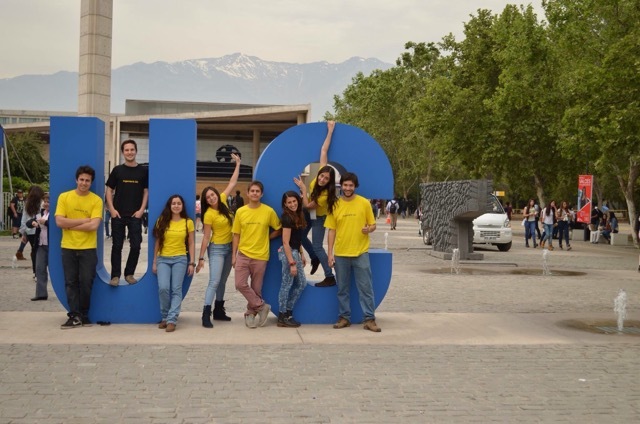 In 2013, the Engineering School at the Pontifical Catholic University of Chile (UC) embarked on a major programme of systemic curriculum reform: Clover 2030. 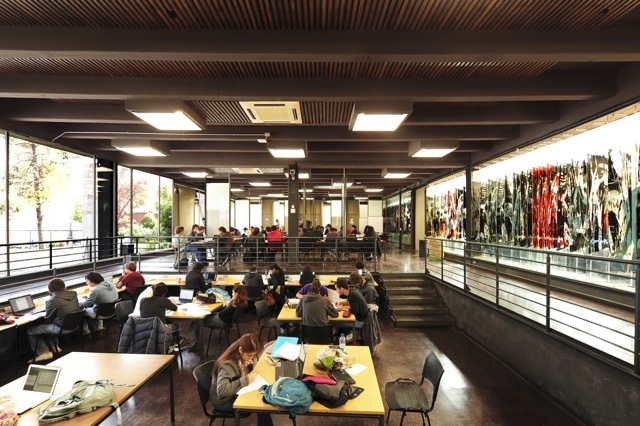 The reform program seeks to develop a new model of globally-competitive graduates: transformative, entrepreneurially-minded engineers with the skills to drive an innovation-based economy within Chile. Dr Graham is providing on-going strategic support and advice during this process of change. The support offered has ranged from guidance on the development of the School’s strategic plan for reform, to a mapping study of best practice in engineering entrepreneurship education across the world.